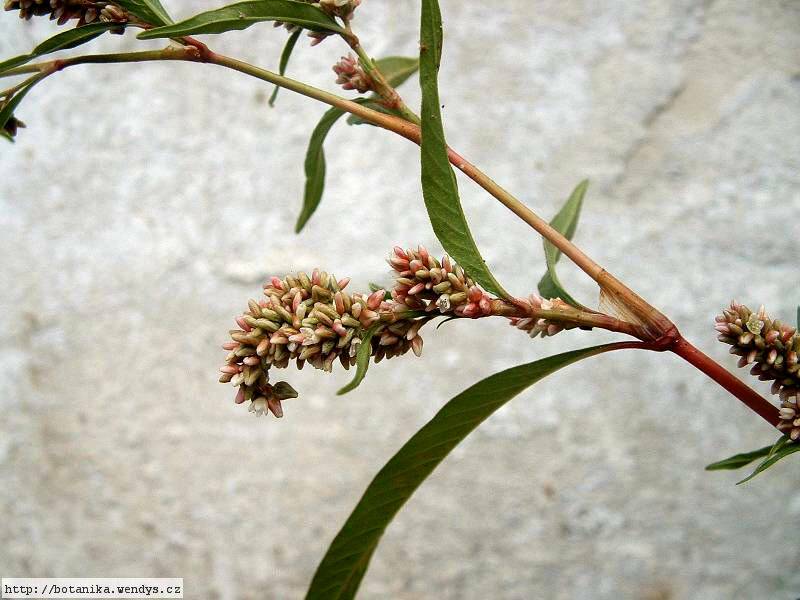 The whole plant is antiseptic and astringent. 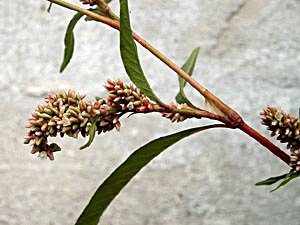 An infusion has been used in the treatment of stomach complaints and fevers. The plant produces a soft white mass, a froth like that of soap. It is applied externally to burns. Swampy thickets, shores, damp clearings and cultivated fields in N. America. Young leaves - raw or cooked. Seed - raw or cooked. It is rather small and fiddly to utilize. The plant produces a soft white mass, a froth like that of soap. It is used for bathing and washing clothes. Seed - sow spring in a cold frame. Germination is usually free and easy. When they are large enough to handle, prick the seedlings out into individual pots and plant them out in the summer if they have reached sufficient size. If not, overwinter them in a cold frame and plant them out the following spring after the last expected frosts.